If you have a website hosted by Cookehouse, fear not. We’ve got your back. 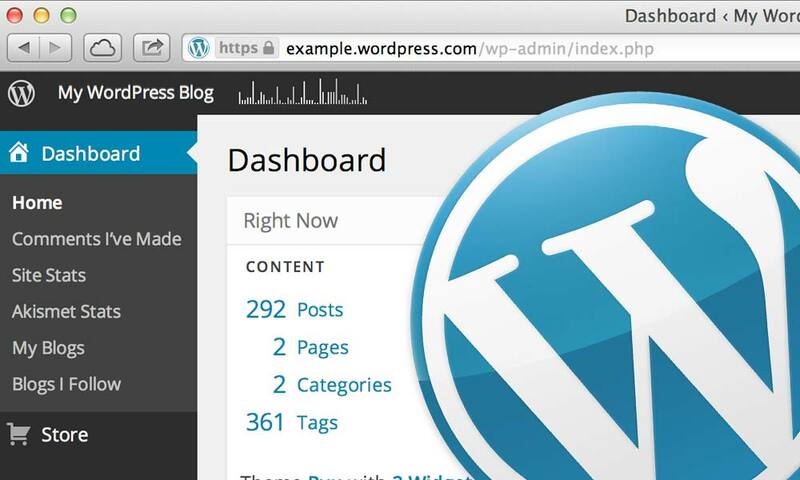 We have spent the last few days updating the core of your website(s) as well as your plugins.